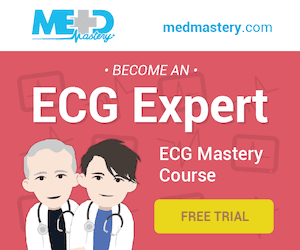 Atrial Fibrillation (AF) is the most common sustained arrhythmia. Characterized by disorganized atrial electrical activity and contraction. The incidence and prevalence of AF is increasing. Lifetime risk over the age of 40 years is ~25%. Complications of AF include haemodynamic instability, cardiomyopathy, cardiac failure, and embolic events such as stroke. Focal activation – In which AF originates from an area of focal activity. This activity may be triggered, due to increased automaticity, or from micro re-entry. Often located in the pulmonary veins. Multiple wavelet mechanism – In which multiple small wandering wavelets are formed. The fibrillation is maintained by re-entry circuits formed by some of the wavelets. This process is potentiated in the presence of a dilated LA — the larger surface area facilitates continuous waveform propagation. Absence of an isoelectric baseline. 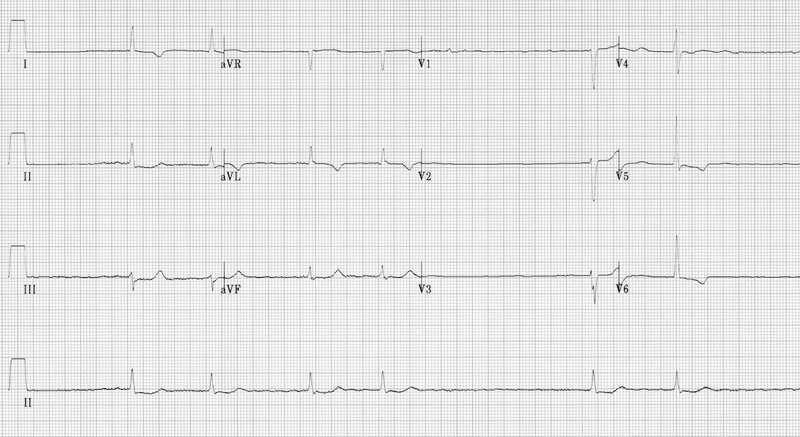 QRS complexes usually < 120 ms unless pre-existing bundle branch block, accessory pathway, or rate related aberrant conduction. Fibrillatory waves may be present and can be either fine (amplitude < 0.5mm) or coarse (amplitude >0.5mm). Fibrillatory waves may mimic P waves leading to misdiagnosis. 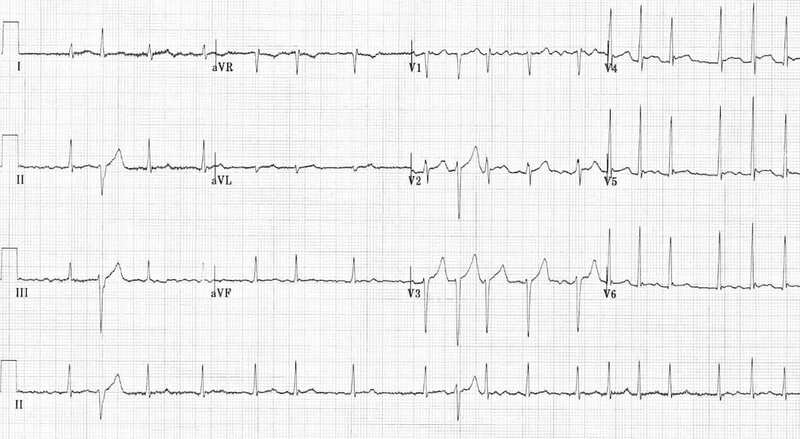 Ashman Phenomenon – aberrant ventricular conducted beats, usually of RBBB morphology, secondary to a long refractory period as determined by the preceding R-R interval. 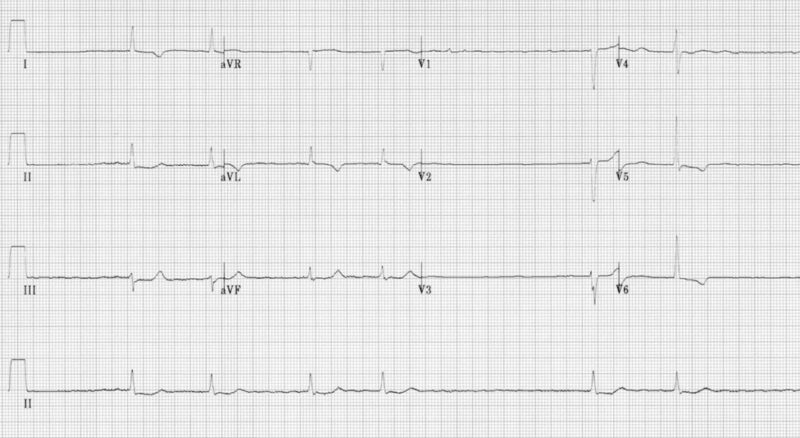 The ventricular response and thus ventricular rate in AF is dependent on several factors including vagal tone, other pacemaker foci, AV node function, refractory period, and medications. Commonly AF is associated with a ventricular rate ~ 110 – 160. 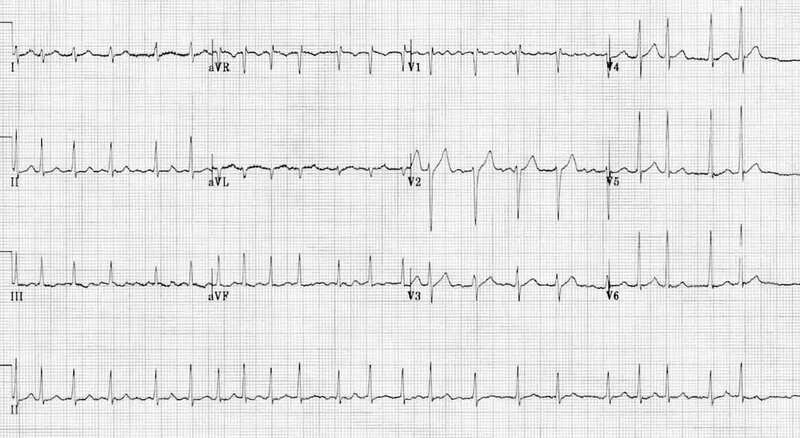 AF is often described as having ‘rapid ventricular response’ once the ventricular rate is > 100 bpm. ‘Slow’ AF is a term often used to describe AF with a ventricular rate < 60 bpm. Causes of ‘slow’ AF include hypothermia, digoxin toxicity, medications, and sinus node dysfunction. Note paroxysmal AF of > 48 hr duration is unlikely to spontaneously revert to sinus rhythm and anticoagulation must be considered. Treatment of underlying / associated diseases. Atrial fibrillation is associated with disorganised atrial contraction and stasis within the left atrial appendage with associated thrombus formation and risk of embolic stroke. AF associated with valvular disease has a particularly high risk of stroke. Guideline recommendations for stroke prevention and anticoagulation also include atrial flutter due to the high likelihood of these patients developing AF. Anticoagulation strategies may include warfarin, aspirin, clopidogrel and newer agents such as dabigatran. Anticoagulation guidelines are based on risk of stroke vs. risk of bleeding. Stroke risk stratification requires either an assessment of risk factors or application of a risk score e.g. CHADS2 or CHA2DS2VASc. In a haemodynamically unstable patient urgent synchronised DC cardioversion is required. Medical treatment options in a stable patient include procainamide or ibutilide, although DC cardioversion may be preferred. Coarse fibrillatory waves are visible in V1. 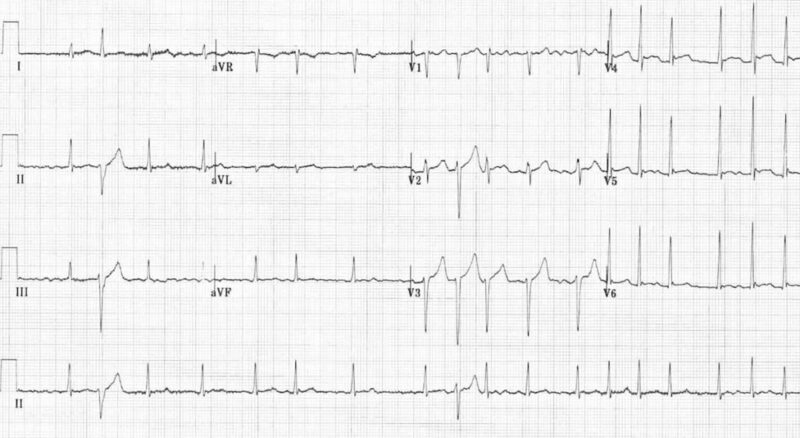 “Sagging” ST segment depression is visible in V6, II, III and aVF, suggestive of digoxin effect. No evidence of organised atrial activity. Fine fibrillatory waves seen in V1. Irregular narrow-complex tachycardia at ~135 bpm. 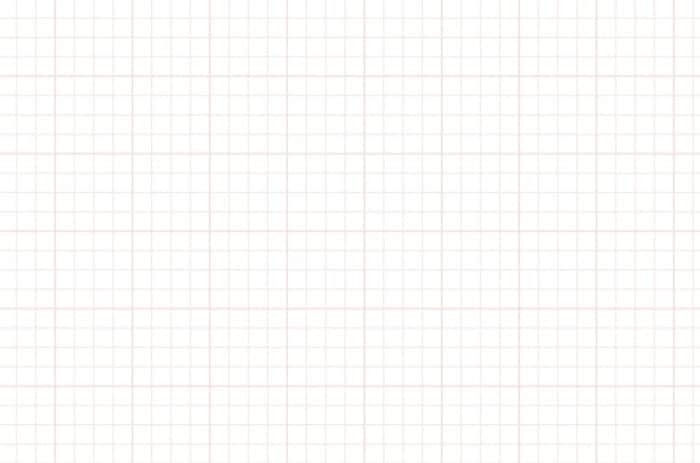 Coarse fibrillatory waves in V1. 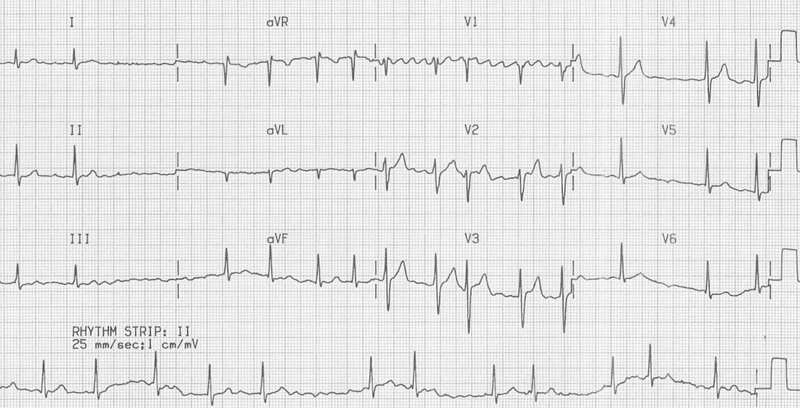 Irregular heart rate with no evidence of organised atrial activity. Fine fibrillatory waves in V1. 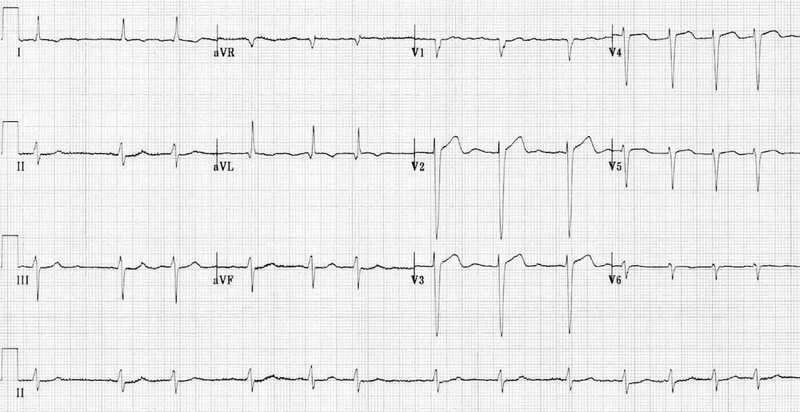 ST depression / T wave inversion in the lateral leads could represent ischaemia or digoxin effect. The slow ventricular rate suggests that the patient is being treated with an AV-nodal blocking drug (e.g. beta-blocker, verapamil/diltiazem, digoxin). Another cause of slow AF is hypothermia. There are two aberrantly conducted complexes — each follows a long RR / short RR cycle (= Ashman phenomenon).